Wisconsin State Reading Association and Books for the Bus | Kristen Dembroski, Ph.D. 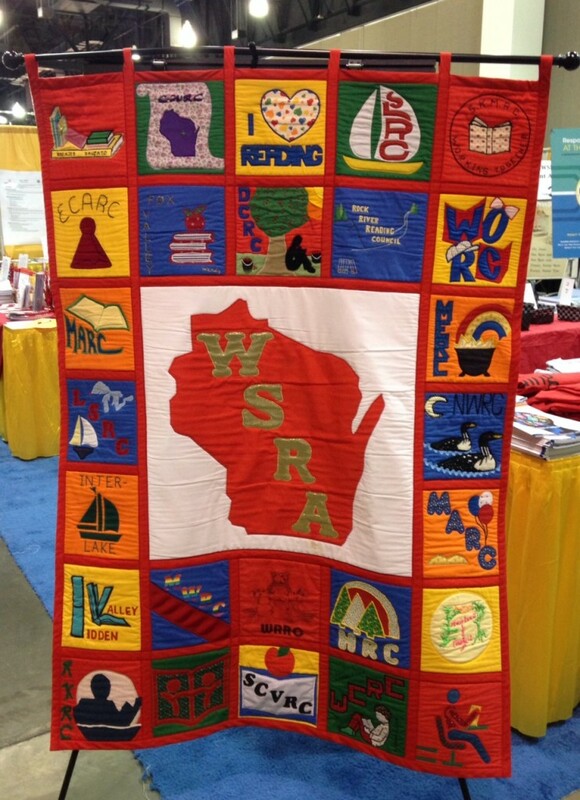 I recently attended the Wisconsin State Reading Association in Milwaukee. I had such a great time meeting wonderful educators and literary heroes. 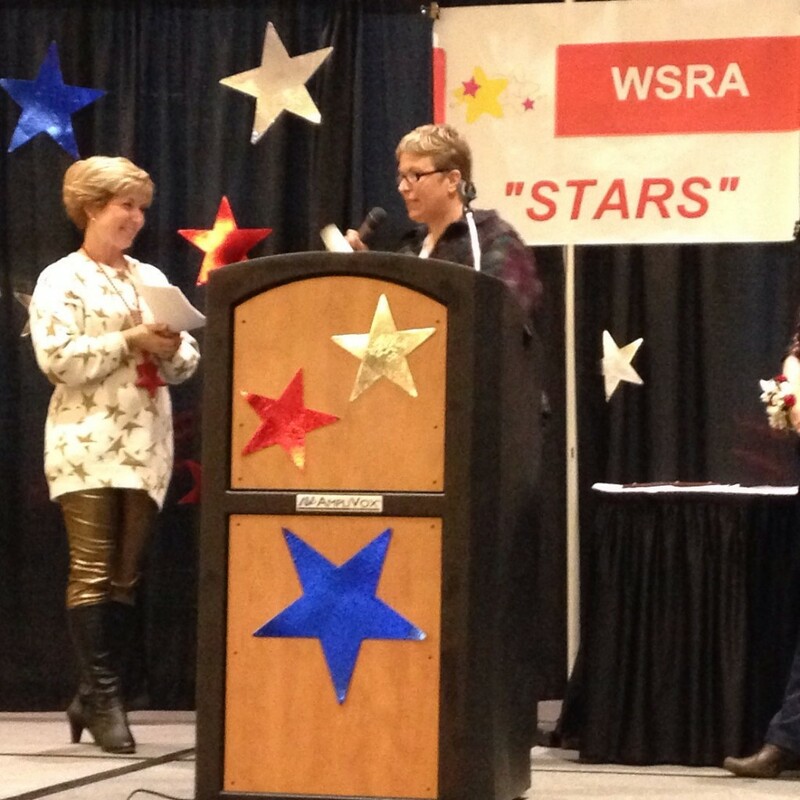 At the end of the first day, there was an awards ceremony for the important, influential people that help promote high literacy standards in Wisconsin. One story brought me to tears. A school bus driver started a program on his bus called “Books for the Bus.” He brought in his daughter’s outgrown books and shared them with the students on their hour commute to and from school. He told them if they liked the book, they could keep it, and if they wanted to donate, they could bring their book to share on the bus. 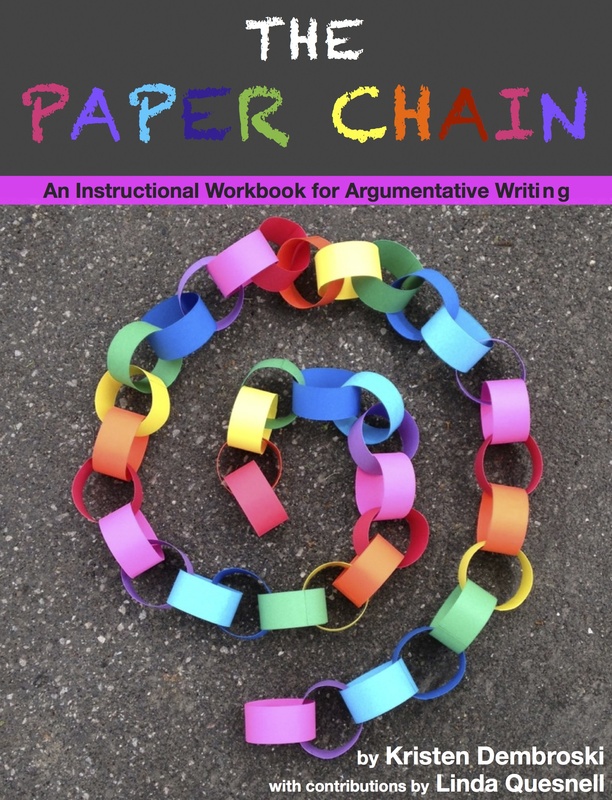 The idea was a hit, and soon spread to all of the busses in that school district. I was so touched! You can read more about this heart-warming story by clicking here. I was also there to celebrate my friend and colleague, Lynda, who received the “Friends of Literacy” lifetime achievement award. 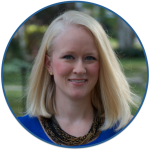 She is completing her doctorate (her topic is helping teachers use rubrics to evaluate iPad apps for the classroom), she is a professor, she is an amazing cheerleader and supporter, and an all-around amazing person who can make friends with anyone, anywhere. I met other important legislators, authors, professors, student teachers, and inspiring educators. Everyone I met was passionate about literacy and student learning. I remember thinking to myself, “These. These are my people.” I can’t wait for WSRA 2015!